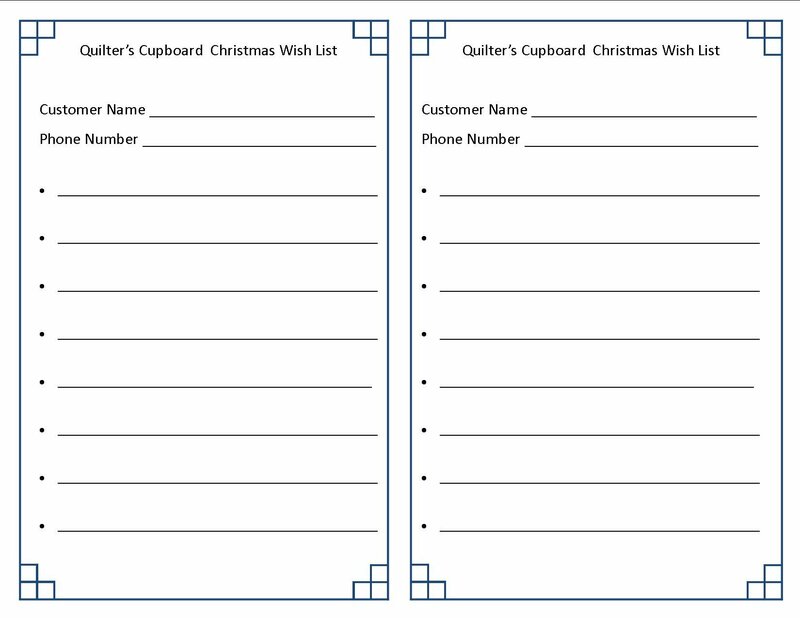 Want to create a wish list so that friends and family can easily shop for holidays and birthdays? Click on the Wish List photo below, print, fill out, and drop it by the store. We will do the rest!